1. A slabbed coin, or “slab” is a rectangular durable plastic that encases it to protect it from most physical damage. They are hermetically sealed, so they cannot be pried open. 2. When you buy coins that are slabbed, you know your coins are genuine. There are a lot of counterfeits, especially those that are rarer and more valuable. Many of them are made in China and other third world countries. 3. Make sure the coins you purchase for $100 or more are slabbed. When you buy rarer, more valuable coins, you don’t want to be stuck with a counterfeit. 4. Do not buy coins worth over $100 that have been stapled into 2 by 2 cardboard holders, or those inside thin, plastic inserts. The grade and the authenticity could be subject to the seller’s personal opinion, especially if you buy from a dealer you do not know. 5. Slabs are graded for condition and authentication by an independent third-party grading service. Each slab should have a printed label above each coin that identifies the grading company’s initials, date the coin was struck, denomination and condition grade. Make sure that each slab includes the name of the grading service on the printed label. 6. If you have designated someone to inherit your collection when you die, buying slabs is important. Whether the person who is left with your collection decides to sell them or keep them, slabs give them the assurance that they have already been correctly graded and authenticated. 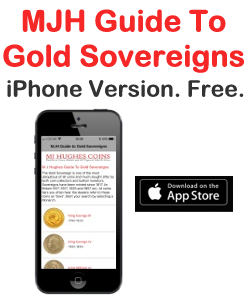 Your heirs will not have to go through the trouble of authenticating and grading them. 7. Slabbed coins are slightly more expensive to purchase due to the cost of the grading service. The good news is that if you or your heirs sell them, the more money you or they will receive. There are dozens of coin grading services that you might contact to find out how much their services cost. Personally, I recommend PCGS (“Professional Coin Grading Service”), because they certify more coins than any of the other services. They will only certify your coins if you are a club member or buy through a PCGS dealer. Please go to their website to review their services. There are other services too: NGC (“Numismatic Guaranty Corporation”), and ANACS (“American Numismatic Association Certification Service”). 8. Slabs include detailed information about the coin’s condition. It identifies physical peculiarities on the coin’s surface that might affect the value. 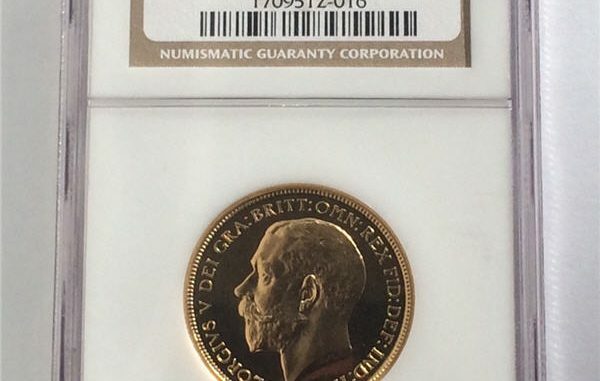 Most grading services will note if the coin has been “cleaned”, “damaged”, and, even those that have positive surface features. Coins whose surface has been tampered with have negative qualities that may lower their values. But coins with “enhanced” surface features when they were struck, can raise their values. 9. Slabbed coins will make your coin collection look much more impressive. Laying them out in a display case will give it a much more professional look. If you are a serious coin collector it would be wise to buy slabbed coins. 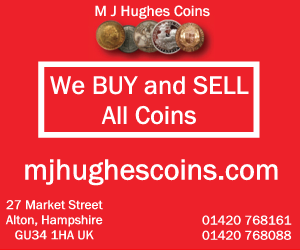 Although you may not know the dealer you are buying them from, it should give you some confidence if he or she offers slabbed coins. If you are just beginning to collect coins, you are probably not going to buy many rare coins, but it will give you peace of mind knowing you can build up on your collection with slabs. They are the best product you can buy if you are a collector or dealer. If you already have some coins and are not sure if they are authentic, you can send them to a professional grading service. Go to http://www.PCGS.com for information about Professional Coin Grading Service. You can examine their rates and find PCGS-only coin dealers. If you want to investigate other grading services, you can look them up on the Internet.